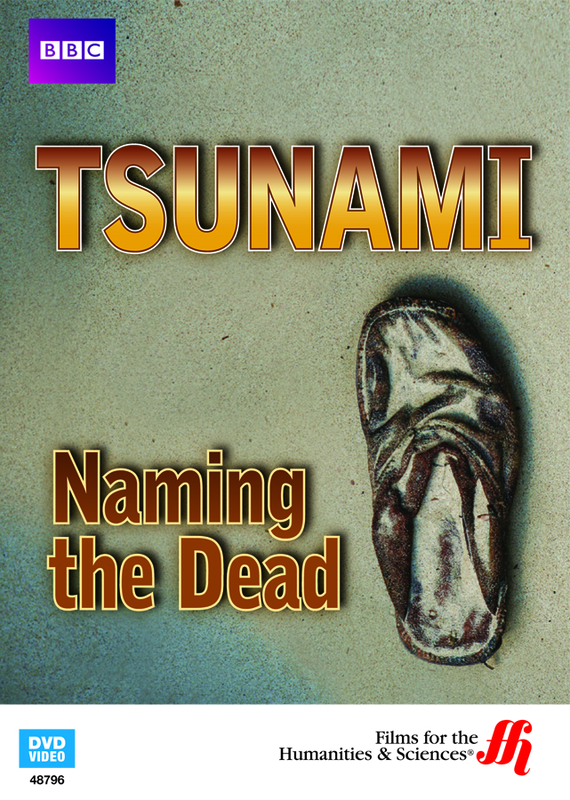 After a devastating tsunami in late 2004, the extraordinary investigation documented in this film began to piece together the names and fates of nearly 4,000 victims. The catastrophic tsunami that hit Southeast Asia in the closing weeks of 2004 killed nearly 4,000 people and left more than half a million homeless. In addition to the clean-up efforts, authorities in multiple countries faced the grim task of identifying the victims. This in-depth documentary from the BBC follows the extensive investigation into the fates of those killed by one of the most devastating natural disasters in living memory. Granted exclusive access to forensic operations in Thailand, this film uncovers the agonizing details of an investigation that spans some 400 scientists, doctors, and authorities covering more than 30 nations. Viewers will learn how such an enormous effort can begin to take shape in the aftermath of such devastation, fueled by a common goal to honor the memory of those killed and provide some closure to their friends and family. 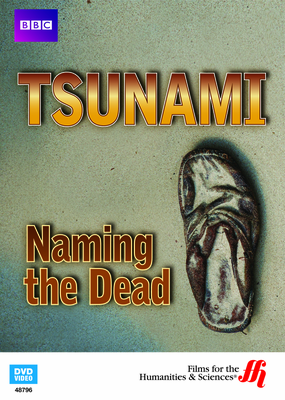 Unidentified Bodies � Approximately 4,000 victims are unidentified as a result of the 2004 Southeast Asian Tsunami. Forensic scientists have used everything possible to try to identify the victims. Modern technology may not be able to give families the closure they are looking for. Aftermath of Disaster � A Thailand office building is now being used as an identification center. Police are working with forensic scientists to find answers for those who lost loved ones in the tsunami. Video footage of the 2004 tsunami is also shown, highlighting its devastation and incredible power.